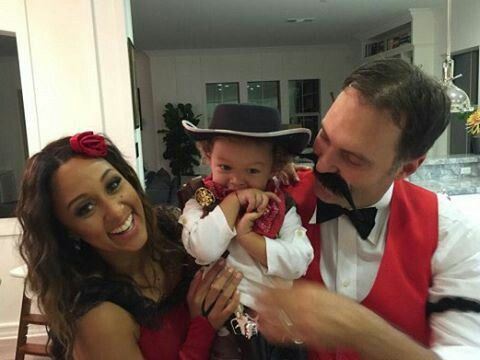 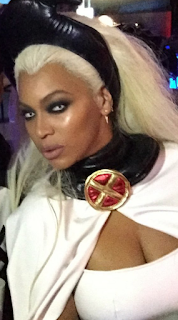 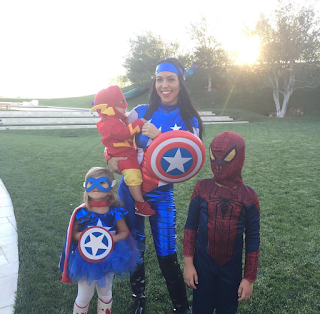 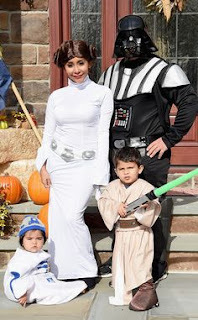 Halloween 2015: The best looks! 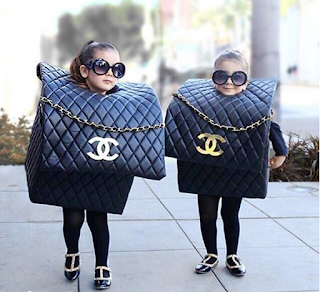 Here are my favorite Halloween Costumes this year! I can't believe Halloween is over already! Happy November!